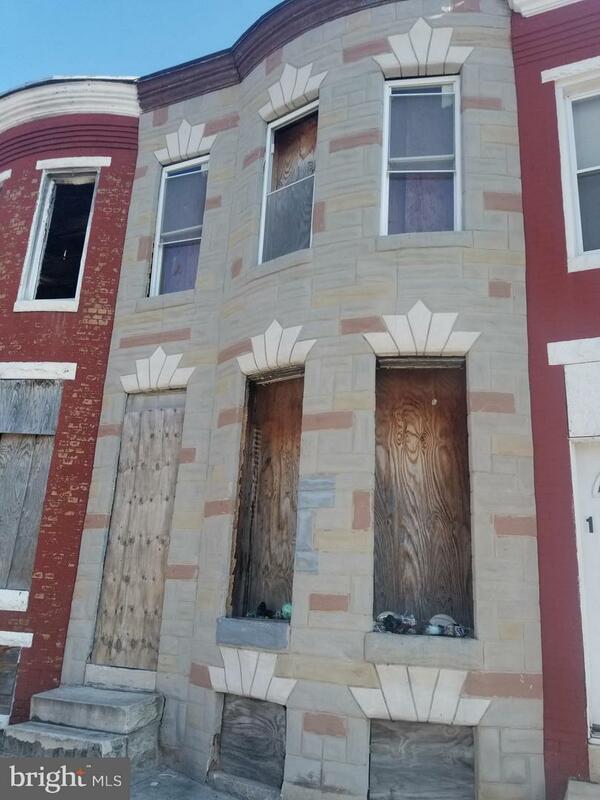 Investor Special, Less than a mile away from Coppin State University. Great Potential for the price. Property being sold AS-IS, In need of work. 1600 McKean, 1602 McKean, & 1605 McKean all being sold at the same time. Opportunity to own 3 properties on the same block.